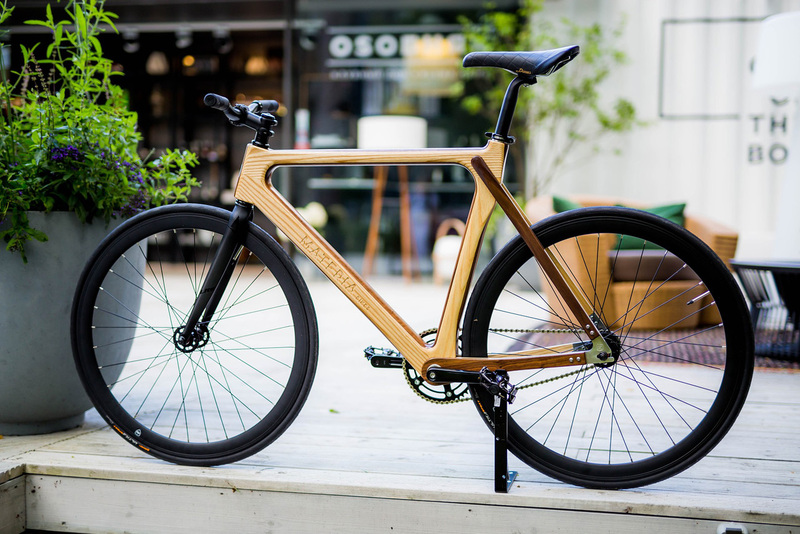 Bicycles come in all shapes and sizes but, generally speaking, you can expect the materials used in their construction to remain more or less the same but not so with Materia Bikes which boast some of the most striking and coolest looking wooden bikes you’re likely to come across. 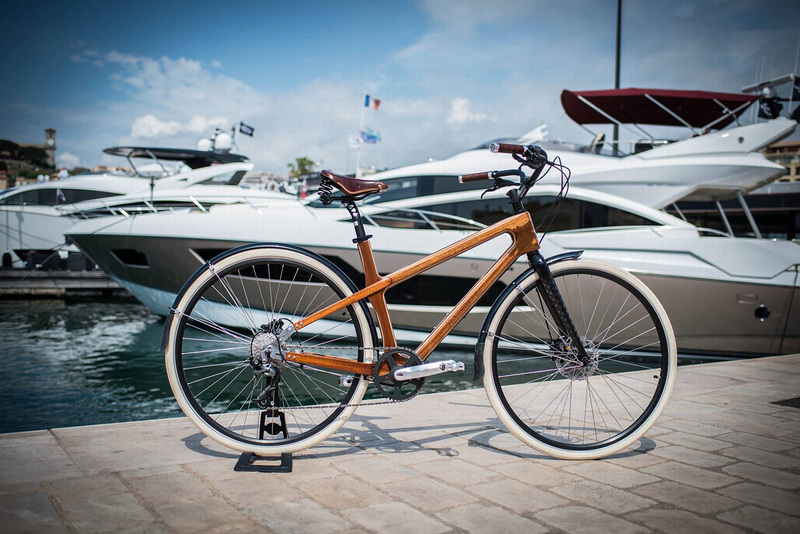 Dripping in aesthetic awesomeness and offering an unparalleled performance, these bikes are a great choice for those looking for a stand out contraption in 2018. 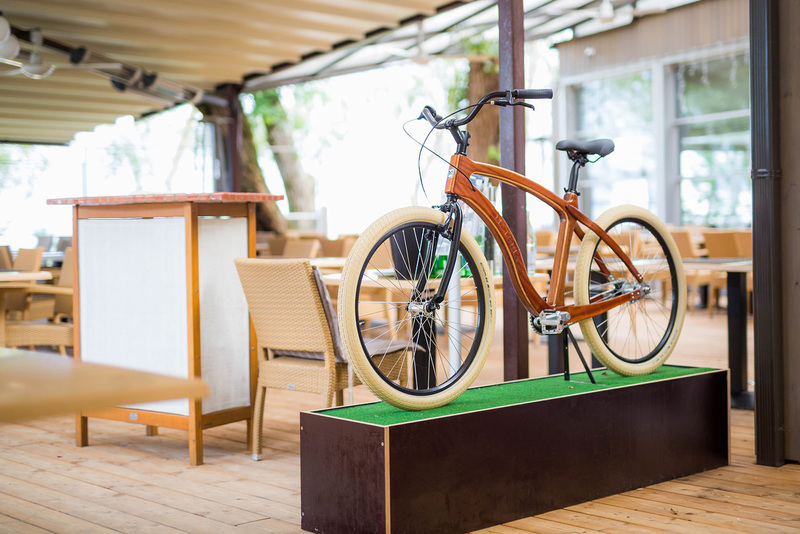 Timelessly stylish and high performing, the bikes from Materia are instantly recognizable courtesy of their impressive wooden frames and sleek, elegant designs. 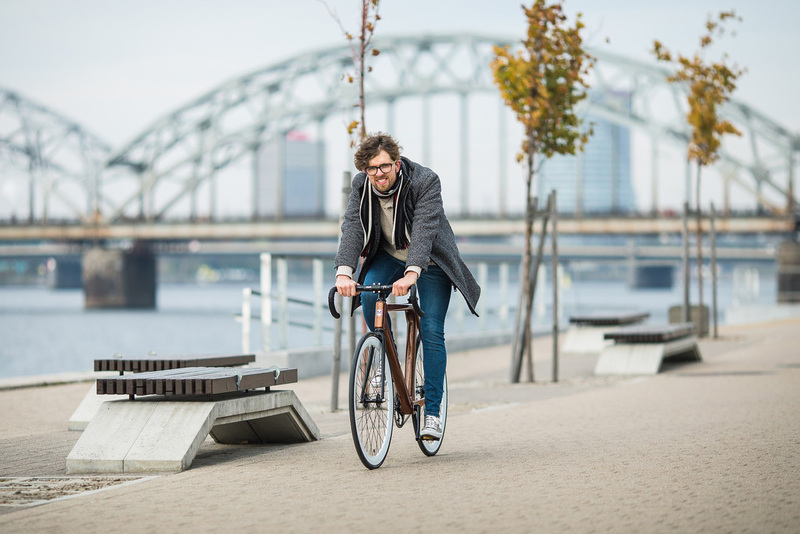 These cracking contraptions combine sophisticated design elements with a desire to deliver exceptional comfort whilst riding and they achieve both these objectives with some considerable aplomb. 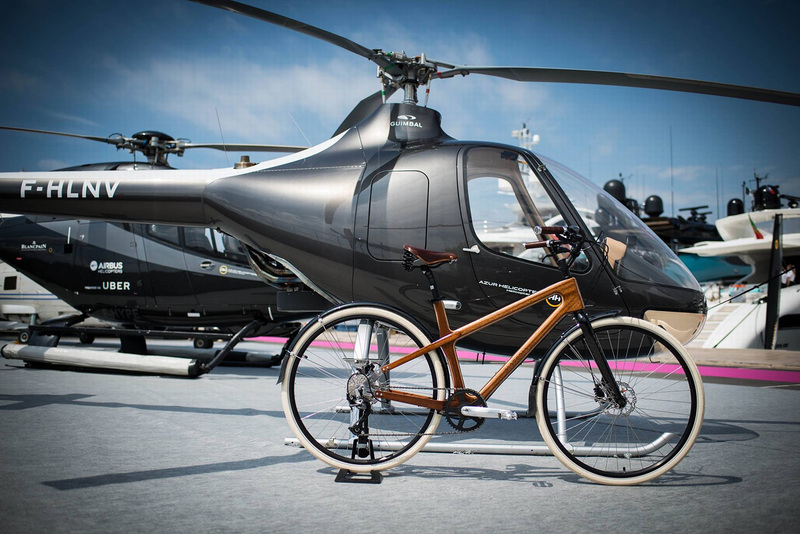 Painfully cool and cleverly constructed, these unique bikes are the sorts of rides that turn heads aplenty whenever you get on the saddle. 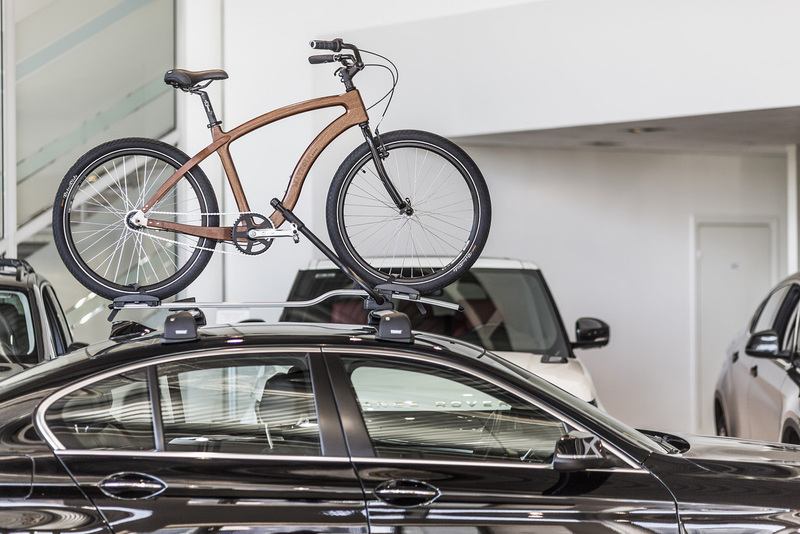 Available in a number of different styles and woods, you’ll definitely be left impressed with the wealth of options available to you when it comes to picking the perfect ride for your style and requirements. 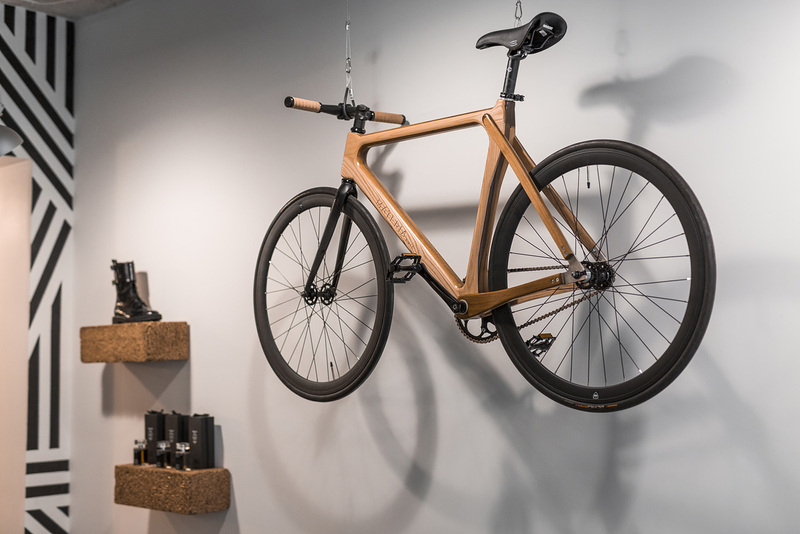 These glorious hand crafted bikes from Materia are available across North America and, given their bespoke and unique nature and design, you’ll not be surprised to hear that they don’t come cheap but, as is always the case, you get what you pay for and these bikes will last the pace and turn heads everywhere you go. 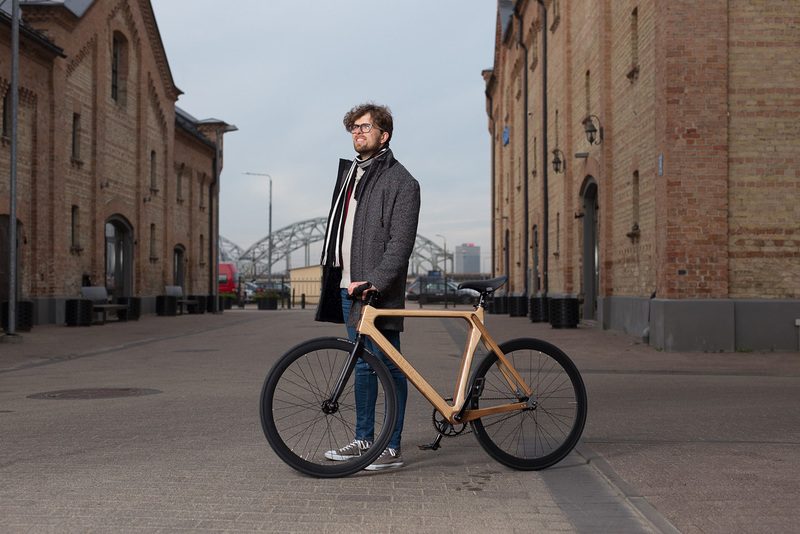 Also don’t forget to check Wooden Sandwichbike by Basten Leijh.